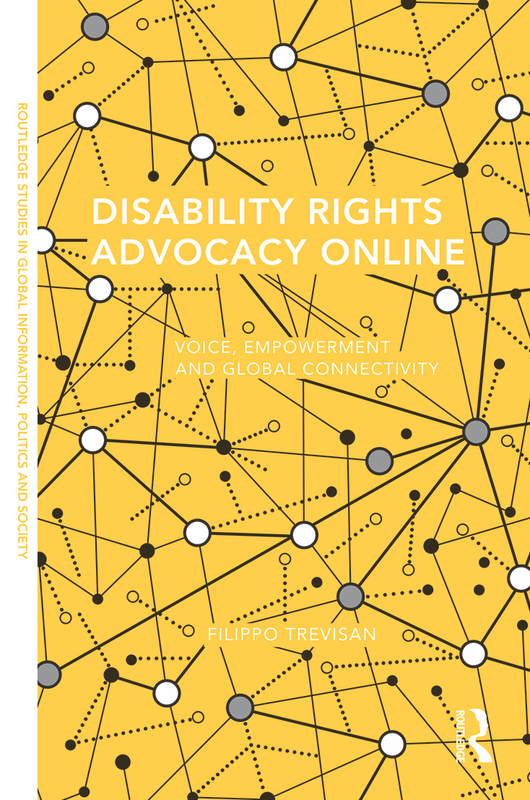 As good news tend to come in pairs, after finding out a couple of weeks ago about my paper acceptance for Information, Communication and Society, I also heard yesterday that one of my articles was accepted for publication in Disability Studies Quarterly. This is a study of online media and empowerment in Scottish disability organizations and is scheduled for publication in the July 2014 issue of the journal. Watch out for a link to a free copy in the summer! This entry was tagged disability, journal articles, publications, scotland. Bookmark the permalink.